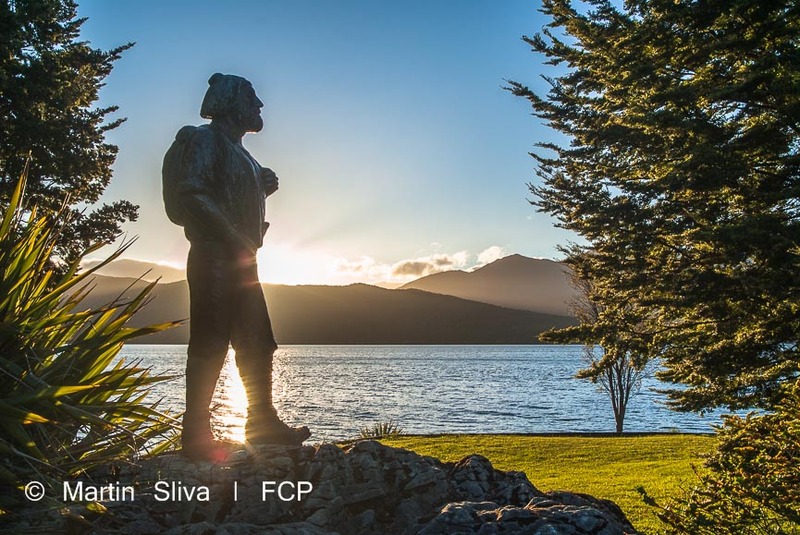 Pictured right is our wonderful Te Anau lakefront statue of Quintin McKinnon, the guy who found a route through to Milford Sound, hence forging the way for the world-famous Milford Track. Maori hunters had made the journey before him, but his walk was still rather impressive for an incomer white guy. While our journey hasn't been quite as epic, it is definitely true that sweat and tears have gone into the creation of this community website; and we love the result! But it's also brand new and we know it will inevitably need improvements and continual maintenance. There will also be things we have missed out entirely that should be on the site. There might even be the occasional mistake; after all, there are about 25,000 words in this website so there's a chance there might have been a slip up somewhere. We plan to expand this page with supportive comments. Here's a few for starters. "Awesome job guys! The site is really easy to navigate and the layout makes the info visually easy to read. The photos are excellent! The information is clear and well written. This is a huge plus point! I really like the Community section especially Community Clubs as when I first came to Te Anau I found it really difficult to find info about clubs." "Just had a quick visit to the website and just couldn't leave. So well thought out and put together, so easy to navigate, great content and simply fabulous images. Well done - brilliant job. 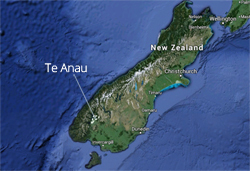 Truly and proudly reflects Te Anau and Fiordland. Best regards to all concerned."